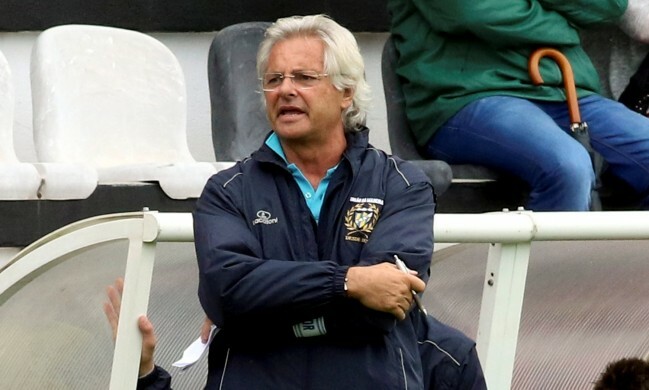 All India Football Federation today (March 1, 2017) appointed Portugal’s Luis Norton de Matos as the Head Coach of the India U-17 World Cup Team for the forthcoming FIFA U-17 World Cup India 2017. Matos who met the AIFF Advisory Committee including representatives from Sports Authority of India, and had a chat with Mr. Injeti Srinivas, the Director General, SAI on Monday evening, flew to Mumbai to meet with All India Football Federation President Mr. Praful Patel in Mumbai on Tuesday. 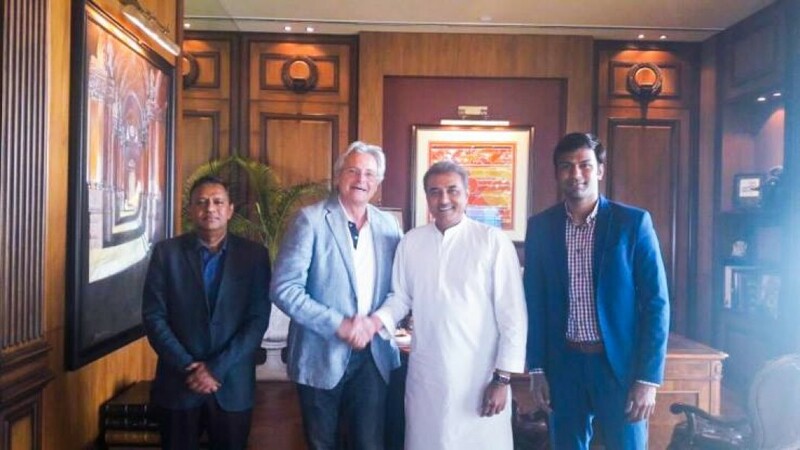 “My role will be to orchestrate everything wherein the players will be playing their part,” he told the AIFF Committee. “I admire AIFF’s vision and the U-17 World Cup will act as a base for development of Football in India. The players need to believe in themselves to do something special for the Country,” he stated. “I do have an Indian connection as my great grandfather was born in Goa,” he informed. “I will retain the positives of the last two years as we move forward,” he maintained. Current Portuguese National team coach Fernando Santos rates him very highly and personally recommended him for the post to the AIFF.